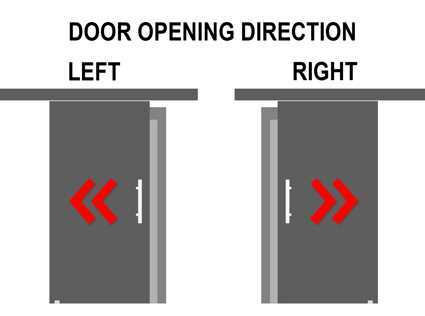 Please select 32" x 84" 32"x81" inches 34"x81" inches 36"x81" inches 38"x81" inches 34" x 84" 36" x 84" 38" x 84"
Product information "Veneer Wood Rain-Glass Barn Door WRGD-0002"
No hardware included with this purchase. To choose the hardware of your preference please click on the "Hardware and Handles" button or go to the accessories section. 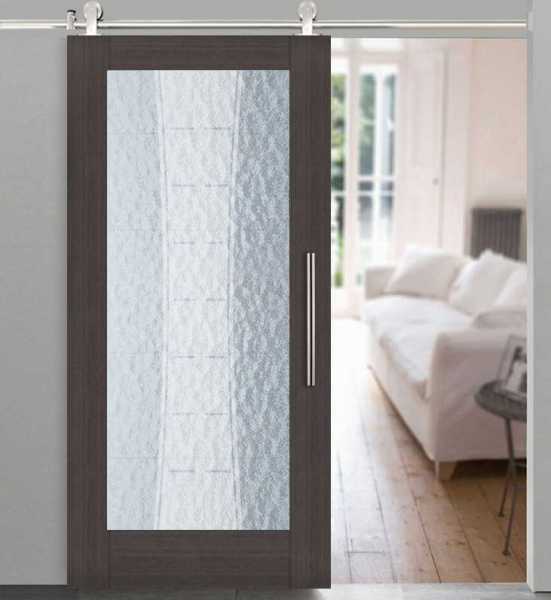 Related links to "Veneer Wood Rain-Glass Barn Door WRGD-0002"
Customer evaluation for "Veneer Wood Rain-Glass Barn Door WRGD-0002"